Herbert Montgomery Corse was an engineer and a well-respected Jacksonville businessman. 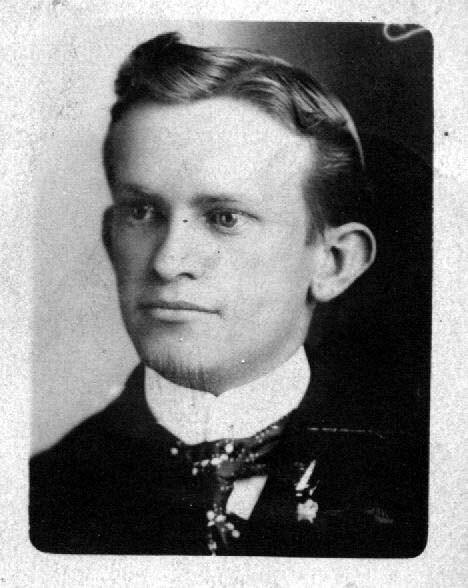 He was educated at the University of the South at Sewanee, and the Georgia School of Technology, Atlanta. For a period, he was superintendent of the Stone & Webster power plant at Columbus. Ga. During the World War he attended the Officers' Training Camp at Annapolis. Maryland, and was commissioned Lieutenant, Junior Grade, in the U. S. Naval Reserve and served as chief engineer on the United States cruiser "Tacoma" in the North Atlantic. He was a member of the Civitan Club and the Alpha Tau Omega college fraternity.